When I first got serious about getting my children’s help with housework, I was most interested in them learning responsibility. Now I can’t keep our home running without my kids. 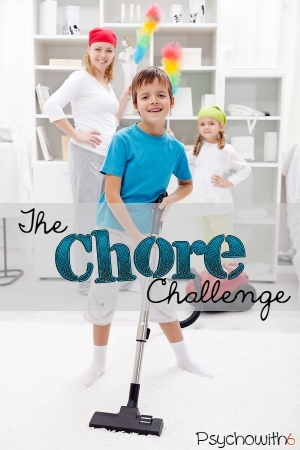 Take the chore challenge and your whole family will benefit for years to come. I recommend you limit your list to the absolute musts. Washing the baseboards isn’t a weekly must, for example. The kids do one additional chore each in the mornings in addition to their bedroom and joint bathroom. Weekly chores in our home include dusting, vaccuuming, Swiffering, mowing (in season), and emptying garbage (and replacing can liners–you can’t forget that!). The kids (ages 8 and up) are responsible for doing their own laundry on their assigned day. Consult a list of age-appropriate chores like this one and discuss with your children which chores they are interested in learning. My children are now old enough that all of them are capable of doing any daily chore. When I rotated chores when the kids were younger, I helped the littlest do their chore if it was too much for them. In our house, one child keeps the same weekly chore until he has matured to the next level. The youngest Swiffers while the oldest mows, for example. However, I recently demoted a child because he consistently failed to dust well. He is happier managing garbage and I am happier having the dusting done! This was a decision reached through family discussion. I think I’ve tried just about every approach to chores there is. Everything has worked for a while, but then we get tired of it. The key for my family seems to be variety. Our current approach for daily chores is a colored index card system. The kids draw cards to see what their chores are. The hot pink cards are drawn morning and evening. The neon yellow cards are for morning only. I’ve also created a set of orange cards for special once-a-week chores (e.g., cleaning the microwave) and a green set with spring cleaning tasks on them. One thing I’ve noticed is I need to rewrite the card as soon as the back gets a distinguishing mark on it. No cheating allowed! Does it require a lot of set-up or management time? Having to approve many individual chores for six kids on a computer was a nightmare for me, as was trying to determine point levels for each chore for rewards. Does it offer convenient access? A computer program we used required individual logins. The bickering over access to the computer wasn’t worth it for me. Is it flexible? You will need to be able to change it without spending a lot of time on it. I remember Konos author, Jessica Hulcy, saying she would assign chores to her boys on index cards each day, depending on what she needed done. That’s flexible! Does it make it easy for you to check chores? The saying, “Inspect what you expect” is a wise one. Some methods I have tried for this include having a chore checker, shadowing one child during chore time, working on every room together as a family, not assigning myself chores so I have time to check, or taking turns doing the chore myself so I can see if it’s being done correctly. Does it offer enough variety? Some children want to have the same chores, while others will want to rotate them. Are your children like mine and want to use a new approach regularly? If so, don’t spend a lot of time and money on something you’ll all be bored with soon. 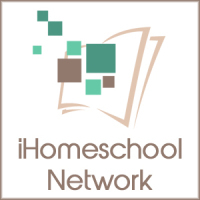 Surprisingly enough, we homeschool moms can forget that learning to do chores is just another subject. Kids can succeed when the work is broken the down into easy steps they can do. Having the kids do their own laundry became so much easier when I taught them step-by-step how to fold clothes, for example. Model, have them try, encourage and correct, and when they’ve got it, keep doing spot checks. Kids have a habit of “forgetting” things they don’t like to do. I really like this DVD from Cleaning with Kids. She demonstrates an easy way to clean the shower and recommends kids clean in pairs. We used it as part of school one day. 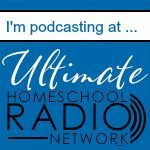 Are you using a chore system that works for you? Tell us about it! 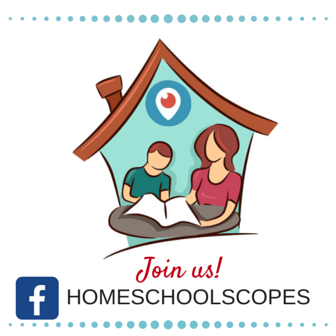 Be sure to follow the Organized Homeschool Board on Pinterest for more creative chore ideas. 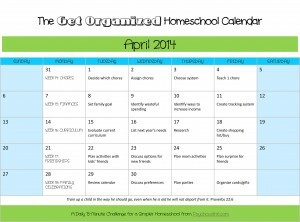 Here is this month’s free printable organized homeschool calendar for April 2014 and a list of previous weeks’ challenges. Our weekly chore chart has a list of detailed chores for each child. They rotate the lists each week. Saturday is cleaning day. 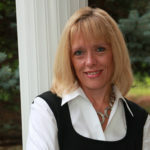 In addition to that, they are responsible for their rooms. Then we have daily responsibilities that we rotate: Cleaning table after meals, feeding the bird, taking out trash/recycling. It’s not perfect. I keep looking for ways to make it more appealing, but at the end of the day, it’s chores LOL. Good point. There are only so many ways to make them appealing! Quick and random seem to be important to my kids.